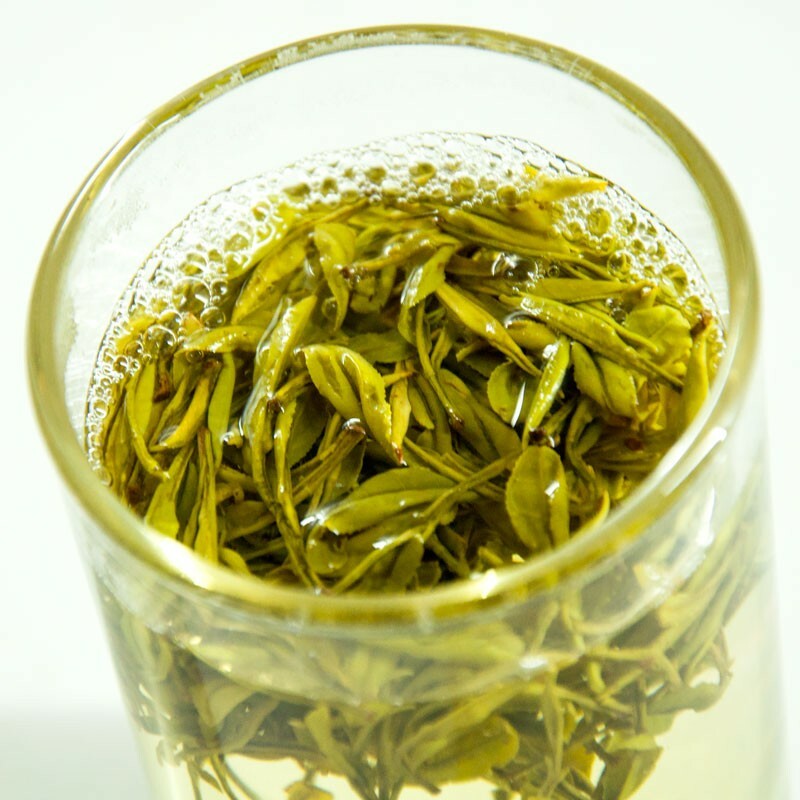 One of Zhejiang's most famous classic greens. 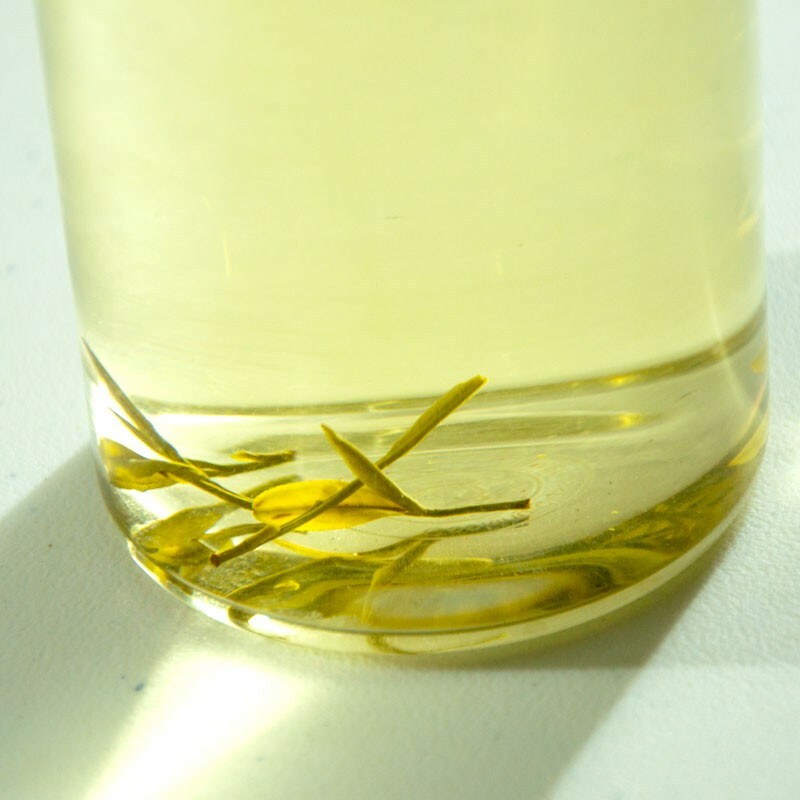 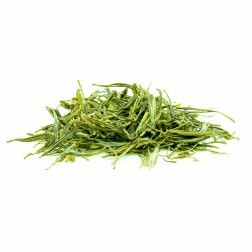 Tianmu Qing Ding tea produced in Tianmu Mountain of Lin’an County, Zhejiang. 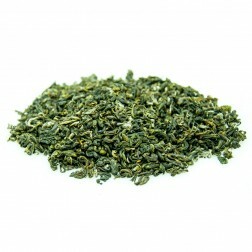 Tea area is moist climate, abundant rainfall, and fertile soil, very suitable for tea growing. 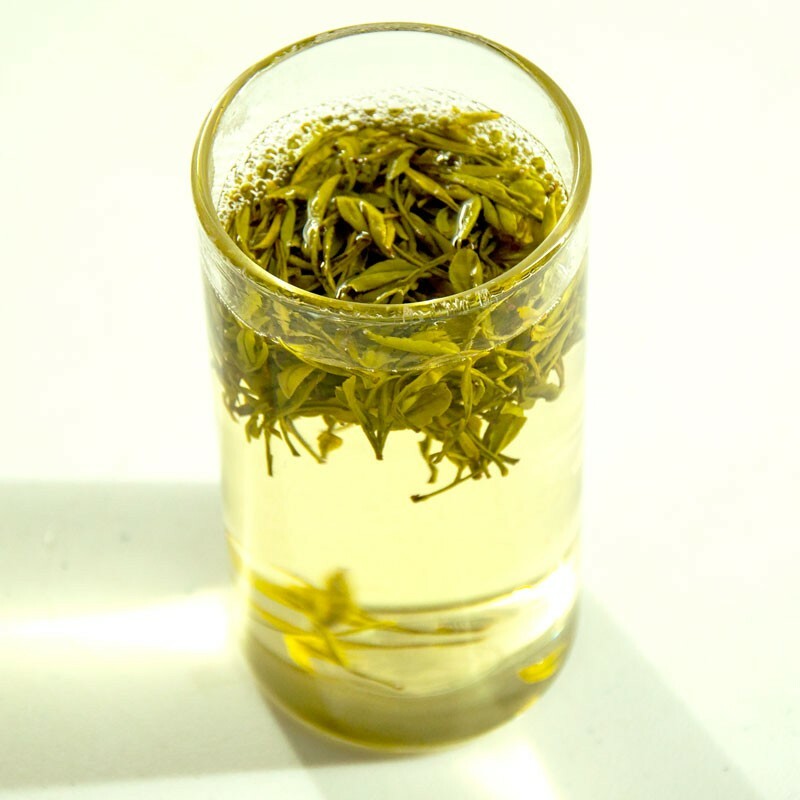 It's history could be traced back to Ming Dynasty(1368～1644). 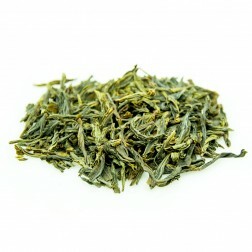 An imperial tribute tea. 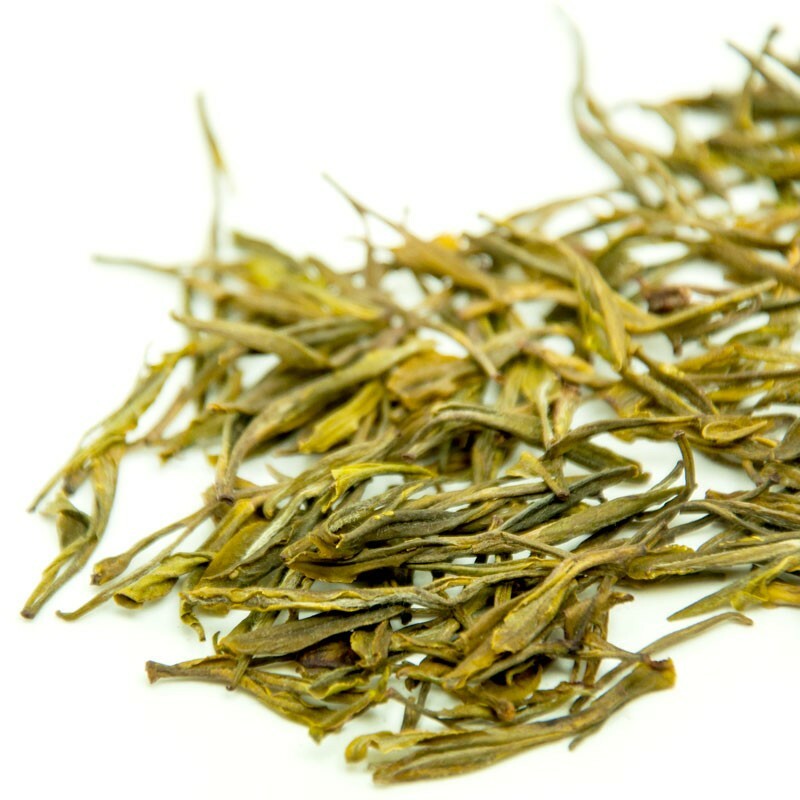 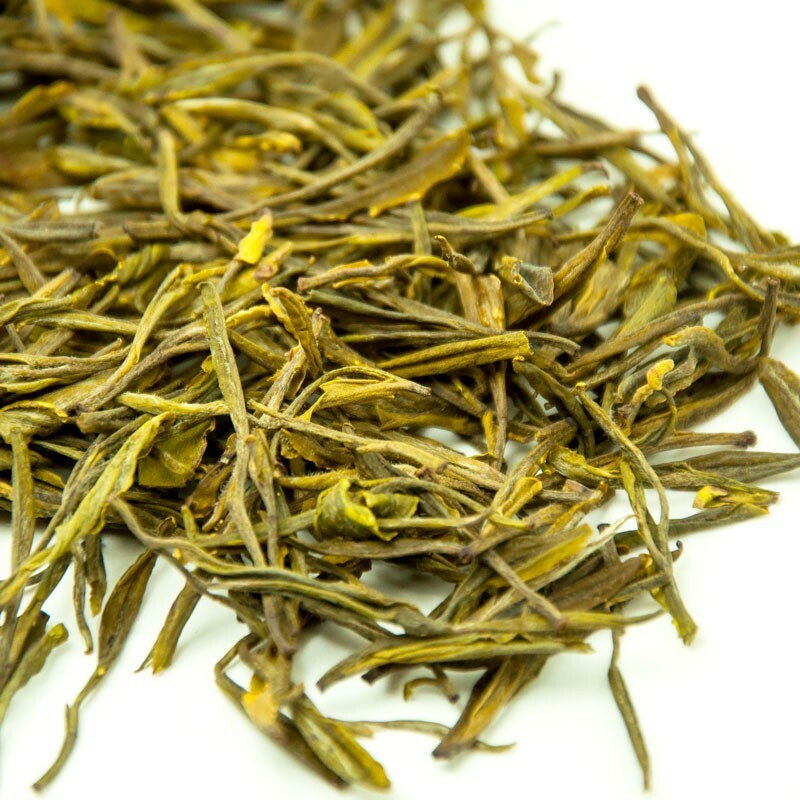 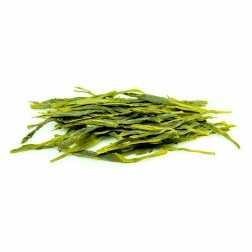 And it has repeatedly been awarded as a top 10 tea member of Zhejiang Province. 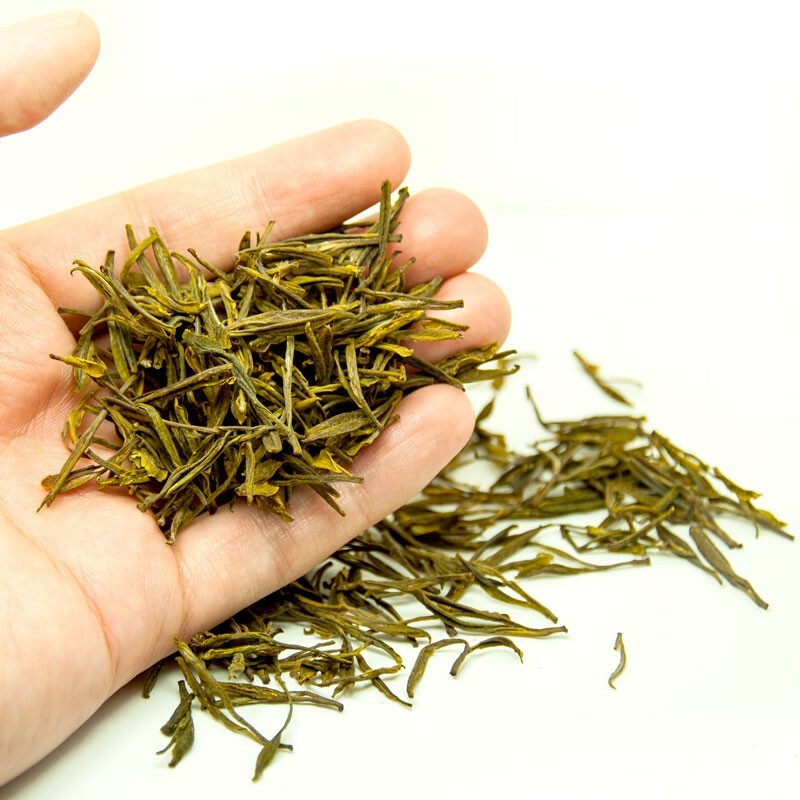 This tea contains a bud and a leaf or a bud and two leaves. 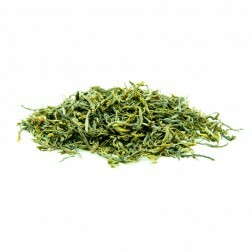 The flavor is light yet deep and intriguingly sweet to the nose and on the tongue. 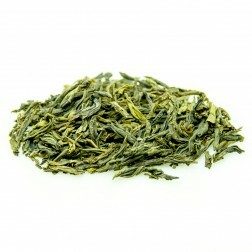 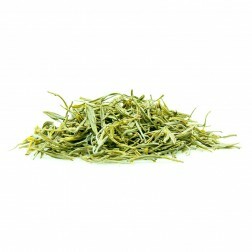 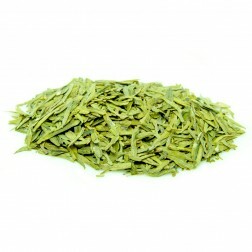 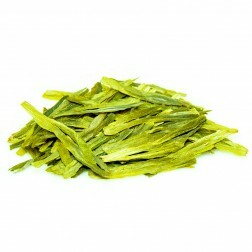 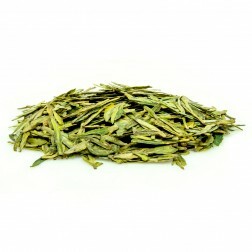 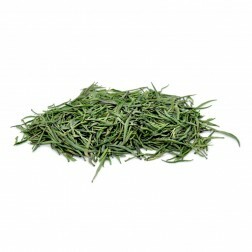 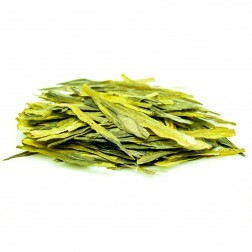 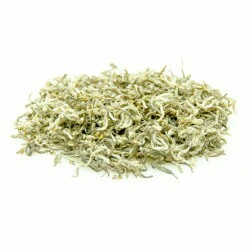 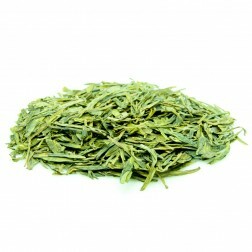 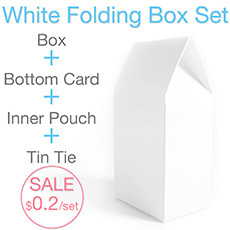 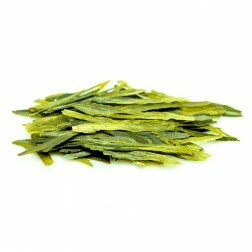 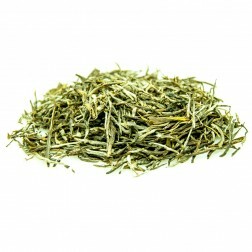 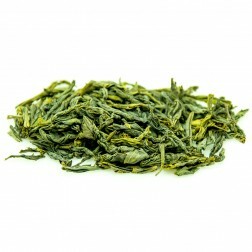 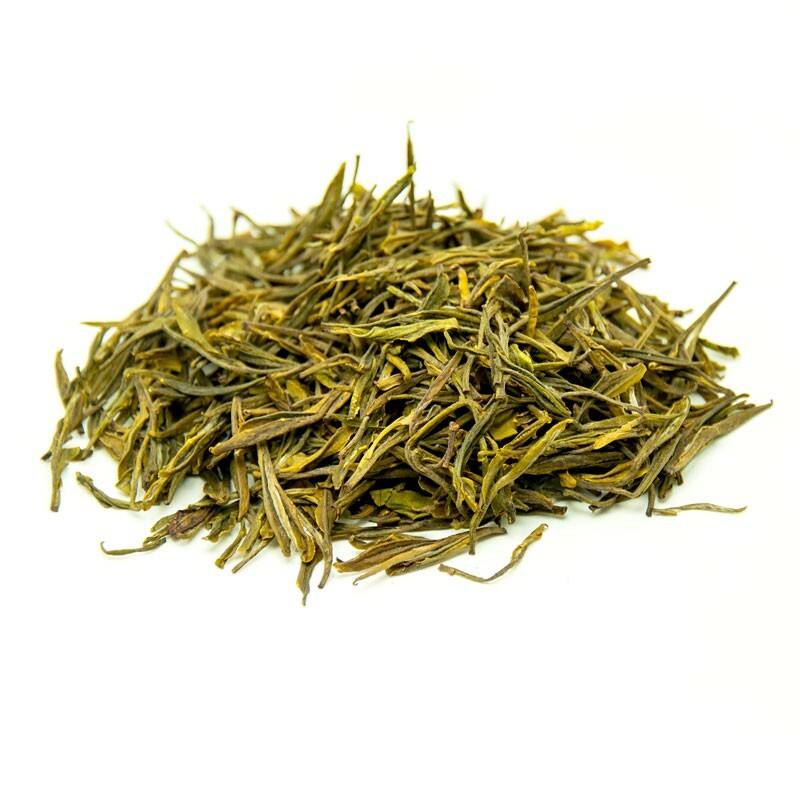 This tea has a vivid yet mellow flavor, light for the first sip and gradually produced subtle sweet after taste. 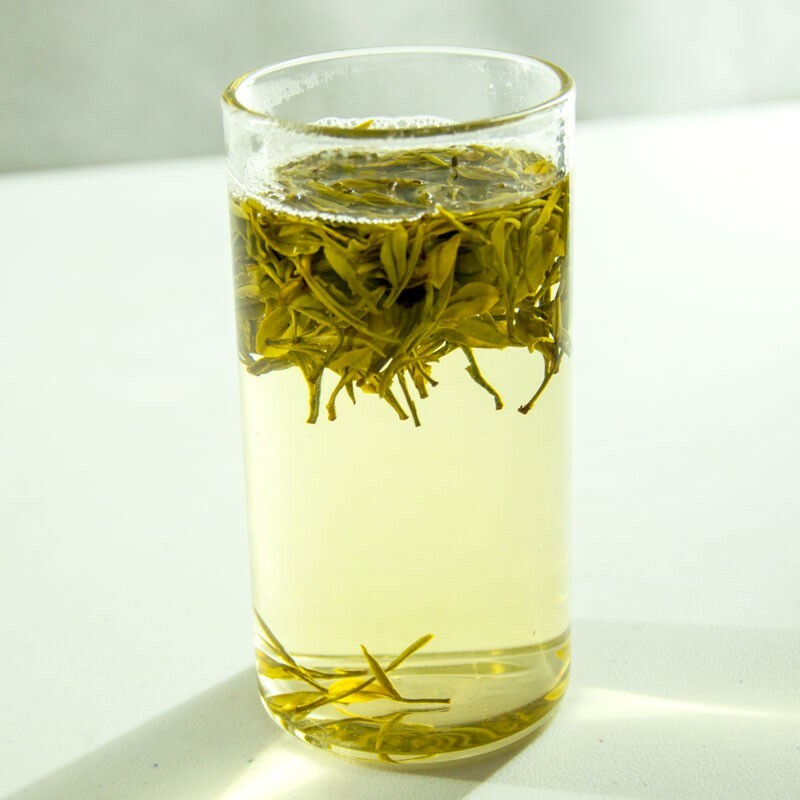 Middle Steeping: Warm the teapot(cup,glass)→Add tea leaves→Moisturize the leaves with hot water→Add water to 70% full→Enjoy after the tea leaves sinking.